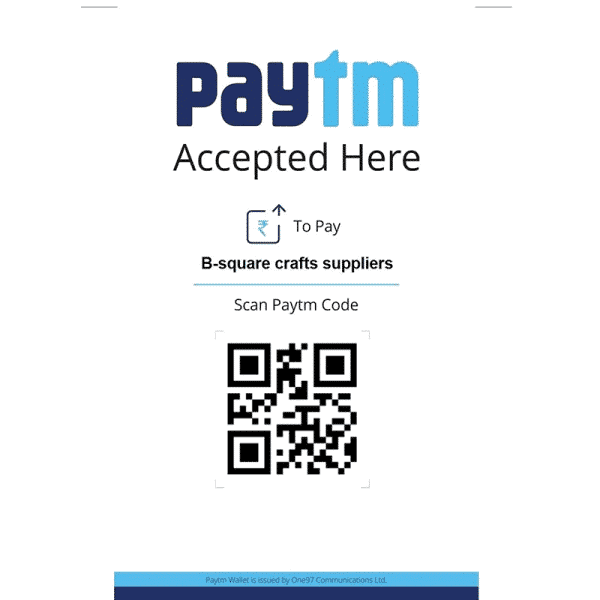 You can simply scan QR Code & pay with a single click. You can make payments through all payment methods – Credit / Debit Cards, UPI, Netbanking, Paytm Wallet, EMI and many more, directly into your Bank Account. 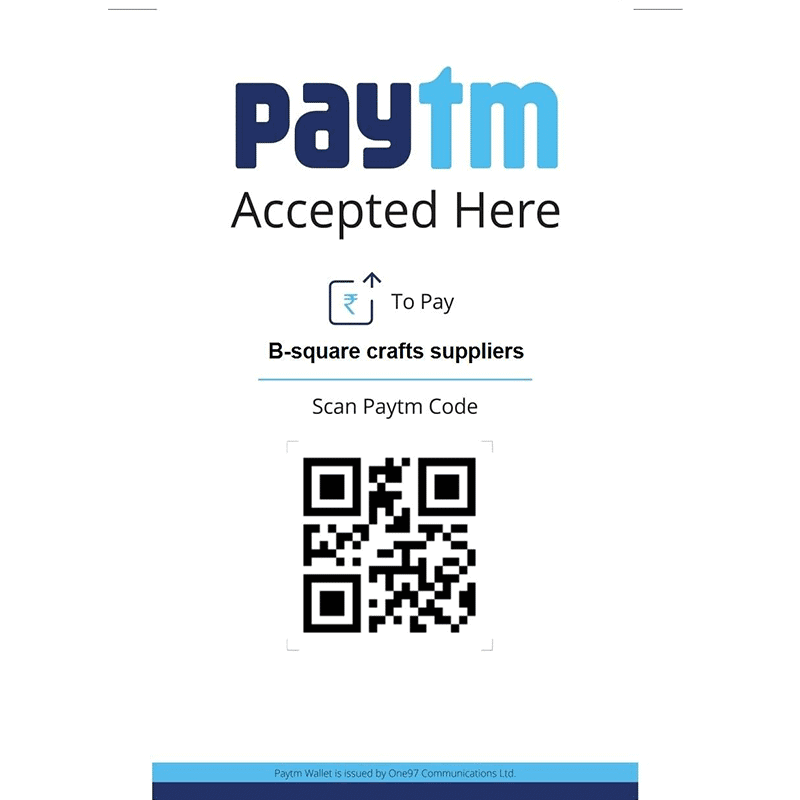 A QR Code is a 2D bar code that can store a lot of information. You can scan and read a QR Code using a smartphone application.